Officials plan to “roust” a group of people living in their cars at the Intercept Lot within the next two weeks, Aspen’s parking director told valley transportation officials this week. “It’s pretty crazy out there,” Osur said Thursday at a meeting of the Elected Officials Transportation Committee in Snowmass Village. Still, he told elected officials he’s heard rumors going around that all people have to do is buy a “$500 junker” and they can live for free at the Intercept Lot. He also reported hearing stories about the residents fighting over parking spaces closest to RFTA infrastructure so they piggyback the WiFi and play video games on their computers. 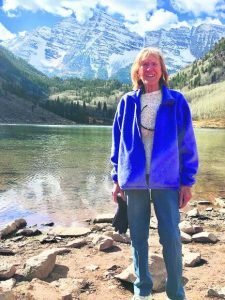 On Thursday, Pitkin County Commissioner Patti Clapper wondered where the Interept Lot residents will go once they’ve been kicked out. 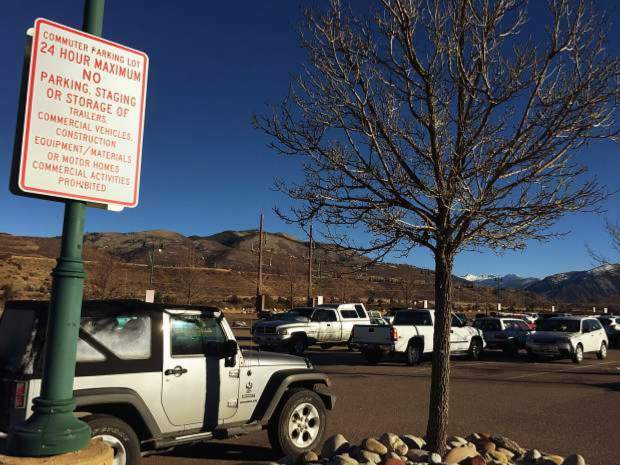 While Osur suggested “the Wal-Mart parking lot,” Pitkin County Manager Jon Peacock said the county and city need to figure out a safe place to go for people who live in their cars. “I’m not sure we can rely on them going to the Wal-Mart parking lot,” he said, adding that Pitkin County will have mental-health experts available when the operation to kick out the residents begins. 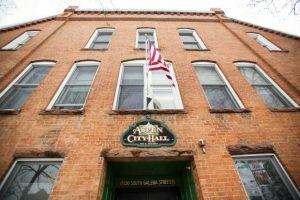 Peacock said he plans to engage officials from Aspen’s homeless shelter in the process as well.